Suitable as a shrimp and plant substrate, media for under gravel filter, internal filters, HOB filters, small canister filters and DIY filters made from ornaments. Biogravel Marine is manufactured exactly the freshwater version but it has added trace elements to enhance biological activity. Added trace elements include Iron and Manganese which act as a catalyst for bacterial processes and are not there to condition the water. 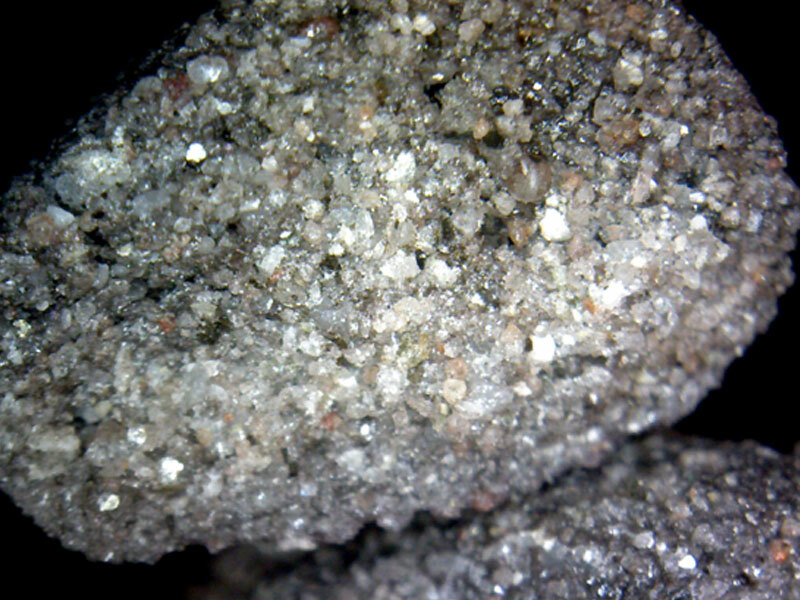 It is an entirely new concept for filtration and is essentially a gravel made from sintered glass which has a wide range of applications. 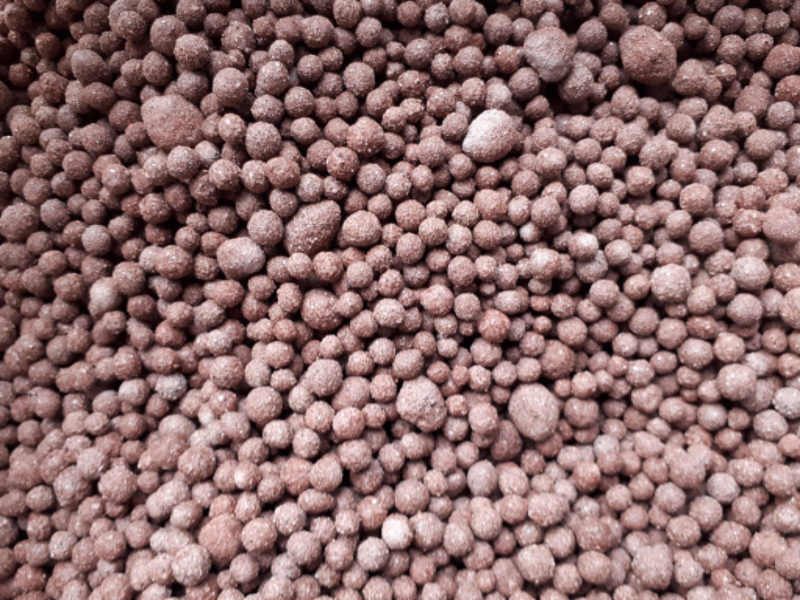 Biogravel Marine is the ideal substrate for your tanks. It will not increase pH, supports growth of zooplankton and is the perfect playground for shrimp. Having a porosity of approx. 42% it performs at a similar level to the Biohome Standard and Biohome Plus with the added benefit of being small enough to be used in very restricted spaces. 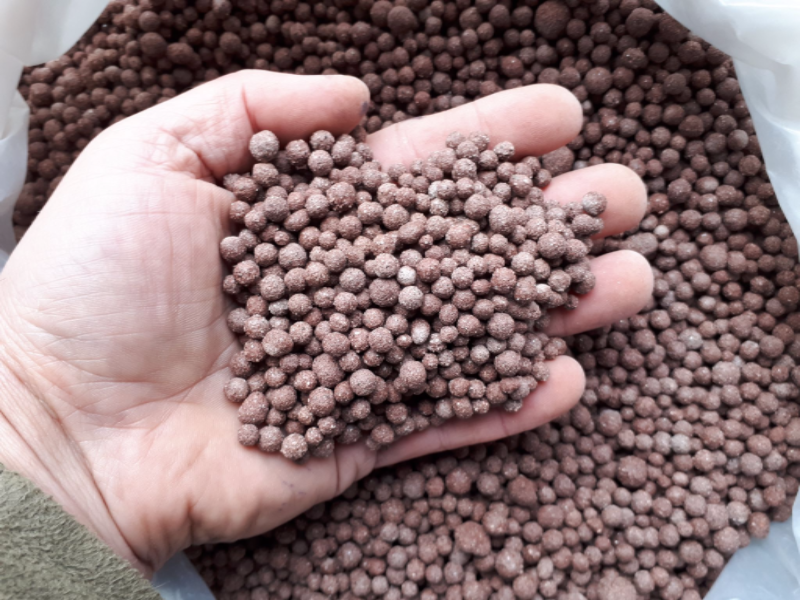 The most obvious place for Biogravel is as a substrate in aquariums which have an under gravel system where it acts as not only a substrate but also an effective filter media too. Many internal and HOB filters will have very limited provision for biological media so Biogravel is perfect to boost performance by offering an efficient media for bacterial action to occur. 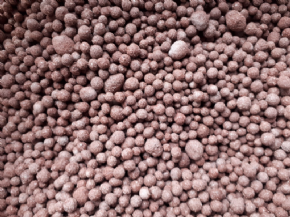 The Biogravel is easily cleaned using gravel cleaner (if used as substrate) or by vigorous agitation in water drained off during tank maintenance. This media is sold by the kilogram. 1 kilogram of media is approximately equal to 0.9 cubic litres. For best nitrate reduction use approx. 1kg - 1.5kg per 100 litres aquarium water. As all Biohome media is inert it allows you to raise or lower the pH to suit certain fish species without having a buffering effect. Due to the increased cost of gel filter starter balls compared to freshwater gel balls the marine forms of Biohome do not ship with free filter starter balls - you can find marine gel filter starter balls on the 'Bacteria' page of the FilterPro website. Check the Q&A page for more information and please contact us if you have any further questions.